chart has simplicity, clarity, completeness, symmetry, and unity. required information just for simplicity or to make it easier to read. crossing effect. Additionally, each block should have a label or title. 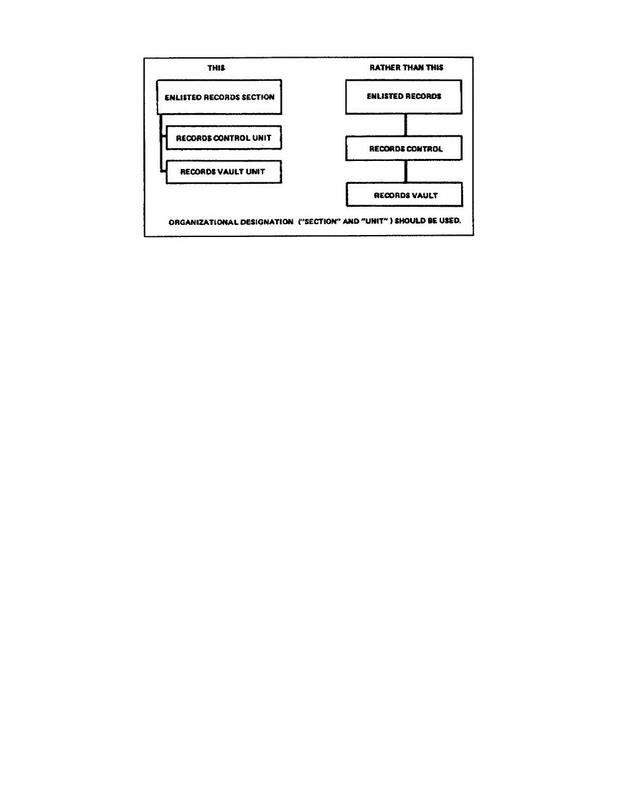 Figure 1­42 shows simplicity and clarity in an organizational chart. chart is identifying or showing how all sections relate to each other.